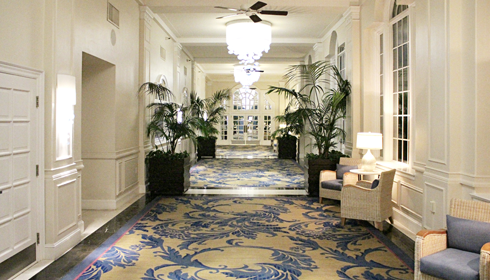 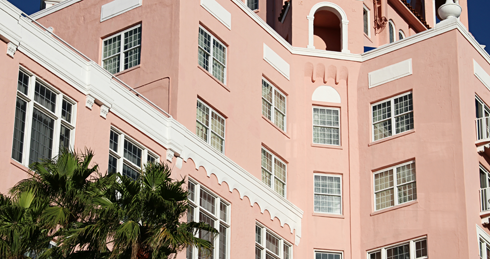 Opened in 1928, the Don CeSar Hotel in St. Pete Beach, Florida has long been a playground on the Gulf Coast for the rich and famous. 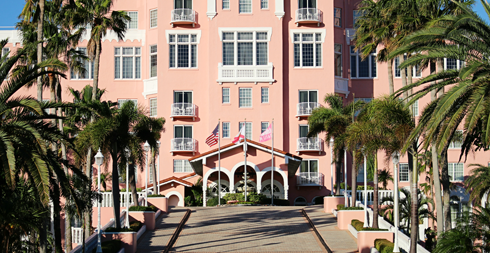 Located just outside of St. Petersburg and Tampa, the image of this "Pink Palace" on the beach has attracted travelers for decades. 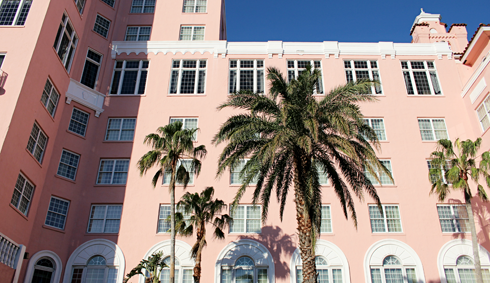 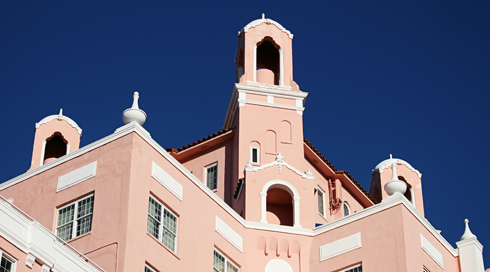 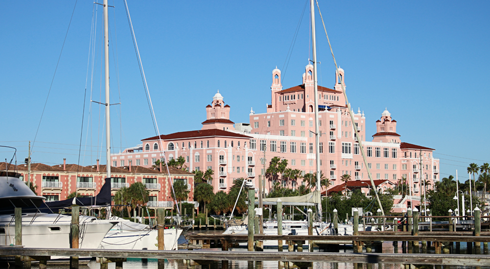 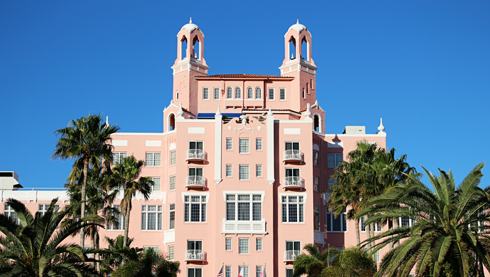 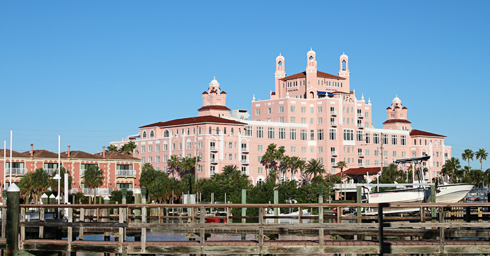 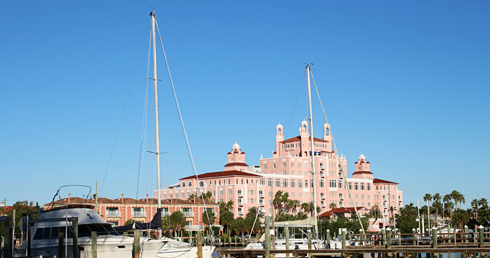 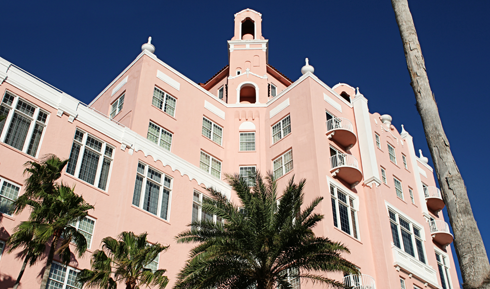 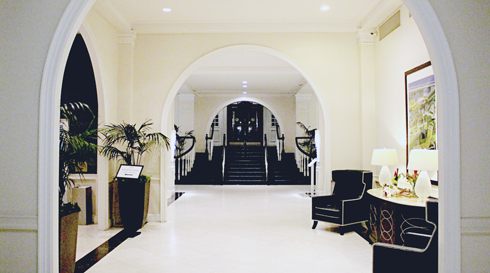 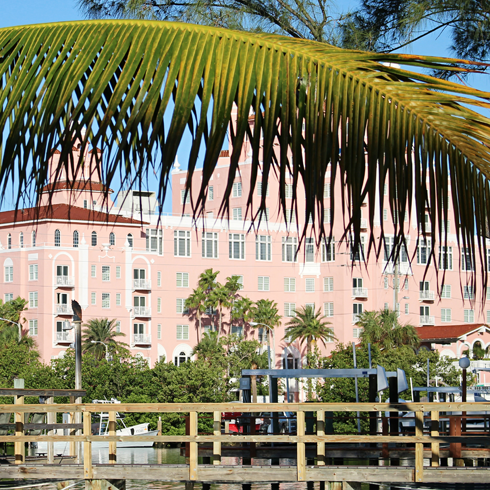 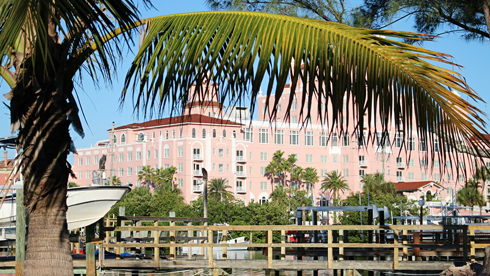 With its striking color, much like the pink flamingo, the Don CeSar has become a Florida icon in its own right.